At last! A breakthrough in my search for high performing natural make-up. 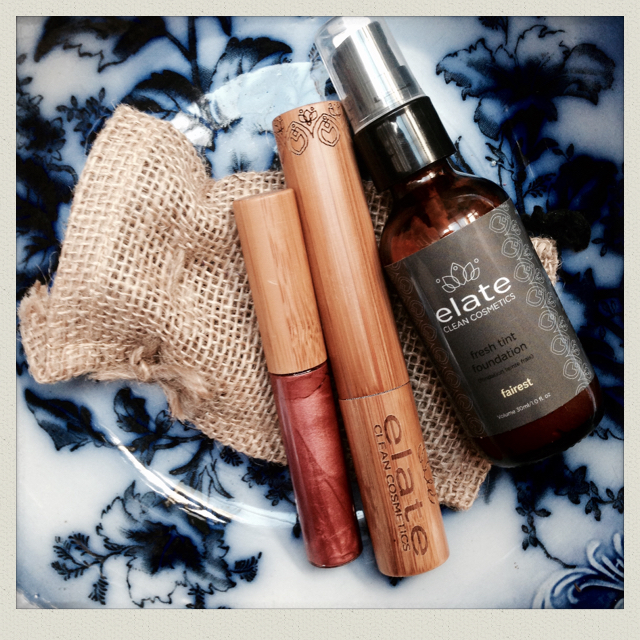 Elate Clean Cosmetics make products that are free from harsh chemicals, totally natural and vegan friendly. They score brilliantly on the Think Dirty app, boast beautiful packaging and, most importantly, they perform exceptionally. I received their foundation, mascara and lip gloss (pictured) a couple of weeks ago and am so delighted with these puppies that I’ve just ordered a concealer and a bright red lipstick (Elate Vibrant Lipstick in Grace). At the moment the Canadian brand has no UK stockists, but they are planning to expand over the next year and in the meantime they ship internationally. UK postage is 18 CAD which works out at about £9.40 (correct as at Feb 2015). Tinted with argan and coconut, this dream of a foundation gives flawless coverage that lasts all day. The texture is almost moussey and it goes on really well, especially with a foundation brush. I’ve had great feedback on my skin when wearing this product and found that I didn’t even need a primer or powder so it’s a real time (and cost) saver. With organic castor, coconut and jojoba seed oils this sparkly gloss hydrates as it colours. And I’m so impressed with its staying power, which suffered slightly as the delicious peppermint oil had me licking my lips a bit too regularly. 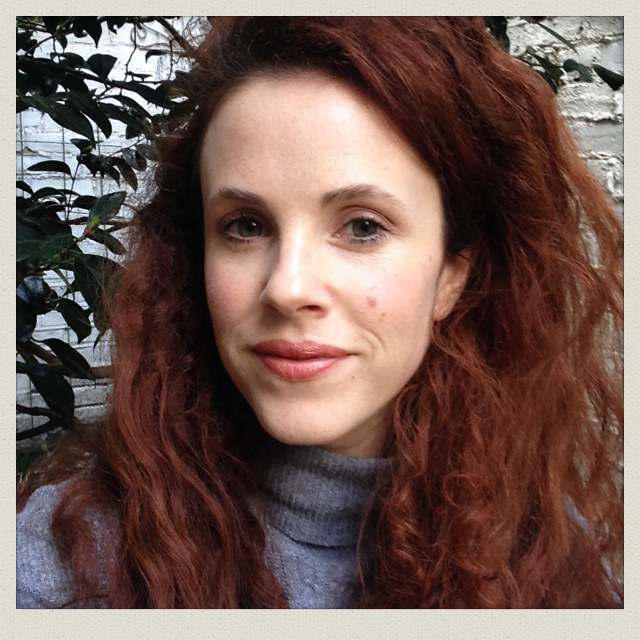 After my last post on natural make-up I was beginning to think that I’d have to accept a dip in performance to keep my make-up bag toxin free. But Elate Cosmetics completely surpassed my expectations of what clean make-up can and should deliver.